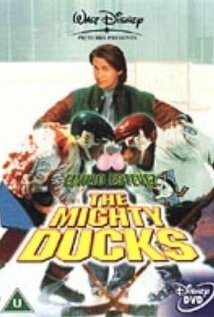 Buy or Rent D2: The Mighty Ducks (1994) Movie DVD & BluRay Online! Movie Plot: Gordon Bombay is forced to withdraw from the minor hockey league with a knee injury. Much to his surprise, he is given the job of coach of Team USA Hockey for the Junior Goodwill Games in California. With most of the Ducks and a few new players in tow, he sets forth for LA. All appears to be going well for a while, but the hype of Hollywood starts to get to Gordon, and he is distracted when Iceland, the favourites to win the title, appear on the scene.